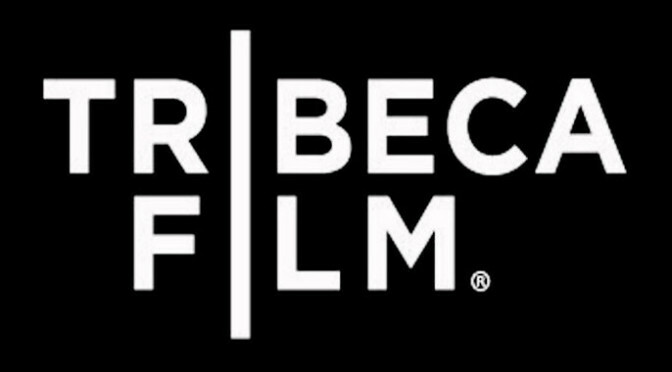 Erik Davis discusses the Tribeca Film Festival. Erik speaks about the various movies he has seen at the film festival so far, such as: Maggie, Very Semi-Serious, Mojave and Good Fellas Re-masted. Erik talks about: Avengers 2: Age of Ultron and Insidious: Chapter 3. Erik reviews: Age Of Adaline and Little Boy. 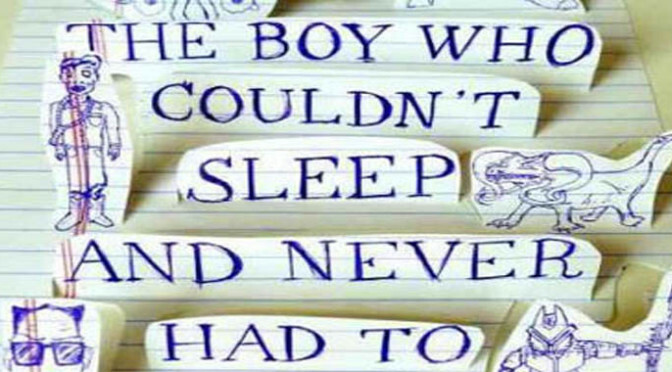 Erik Davis speaks about: “The Boy Who Couldn’t Sleep and Never Had to” video short. Erik explains what a proof of concept is and how this is beneficial to people who wish to make films. Sean and Erik talk about Saturday Night Live 40th Anniversary hit and misses. Lady Gaga announces she will be joining America Horror Story: Hotel; Erik & Sean weigh in on it. Erik reviews This Weeks Box Office: Focus, The Lazarus Effect.